A light and soft blend that has now been discontinued. 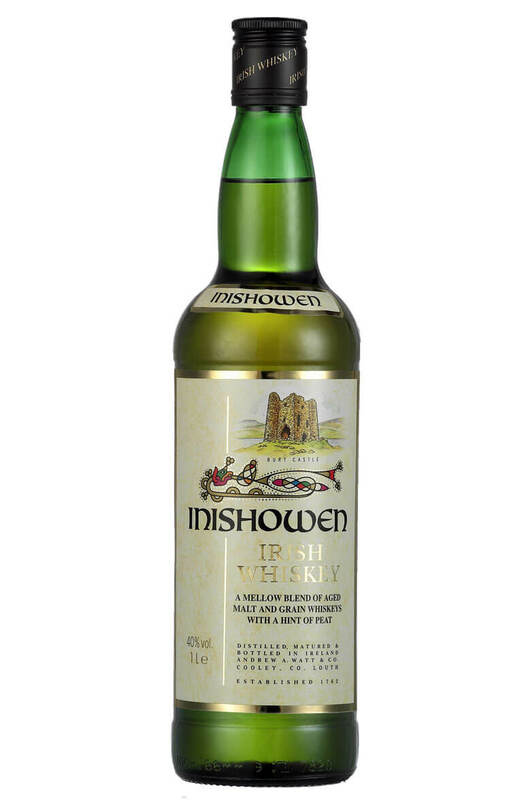 Unusually for an Irish blended whiskey this contains a small amount of peated single malt in the mix. Kilbeggan is the flagship blend from the Kilbeggan Distilling Company (previously called Cooley D.. The Locke family were long time owners of the old distillery at Kilbeggan and the distillery itself ..